The town of Portadown sits on the River Bann and it’s just 24 miles away from the capital city of Belfast. Portadown was once known as the ‘hub of the North’ because it was a major railway junction where the Great Northern Railway’s line diverged to Belfast, Dublin, Armagh, and Derry. Portadown has been an established town since at least the 1600s, meaning there’s a rich history behind it. We’re lucky enough to have a showroom based in the town so you can bet that we’re more than experienced when it comes to providing home improvements to the variety of properties situated around Portadown. 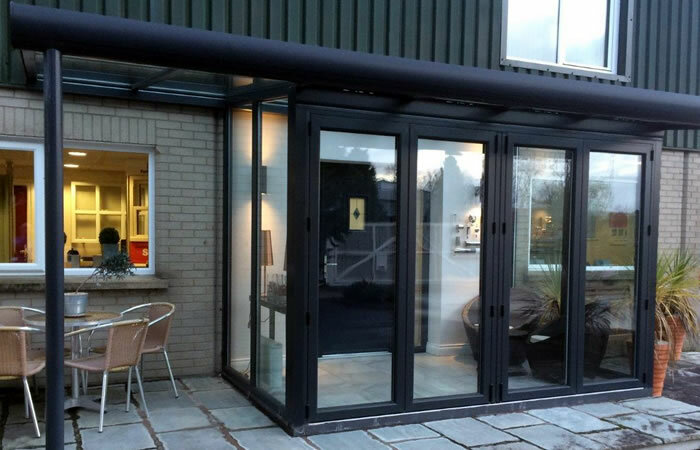 If you’re in Portadown and looking for something like uPVC windows or aluminium bi-fold doors, don’t hesitate to get in touch with us. If you’re unsure, why not come down to our Portadown showroom?